Nicola made this on Friday and by and large used a recipe from River Cottage Handbook No.7: Hedgerow. It might seem a bit complicated but it was relatively straightforward and tastes fantastic. So, the elderflowers are still out, give a go! 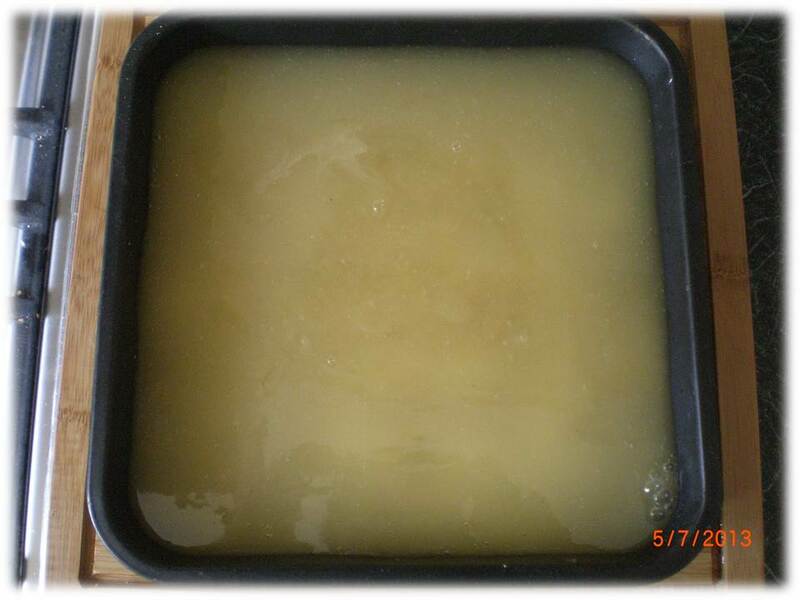 Put the gelatine in a bowl of water to soften. 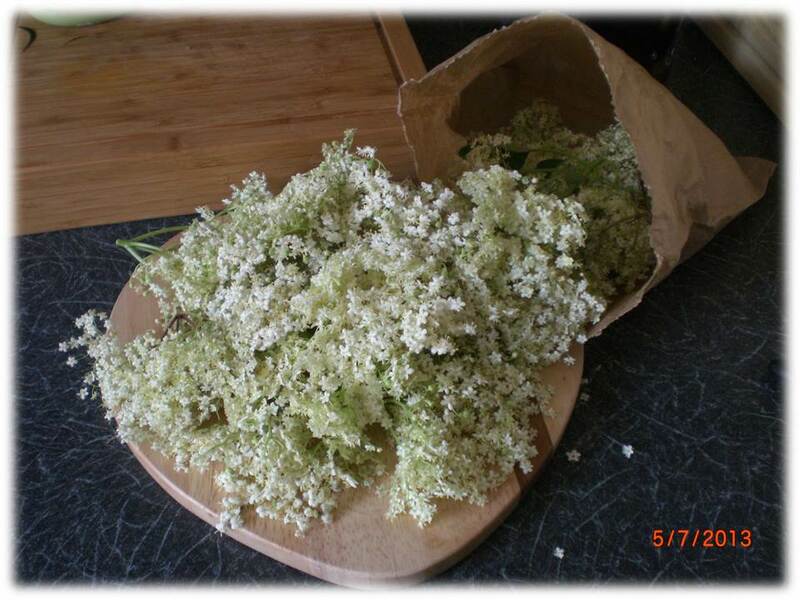 Use a fork to remove the individual elderflowers from the heads and wrap them in some muslin; tie the end closed with some string. Heat the mixture over a gentle heat and stir occasionally until the sugar has dissolved. Mix 100g of the cornflour with 300ml of water until you get a smooth consistency. Add this to the mixture in the heavy bottomed saucepan and stir until well mixed. 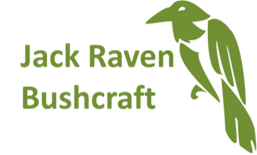 Put the saucepan back over a low heat. 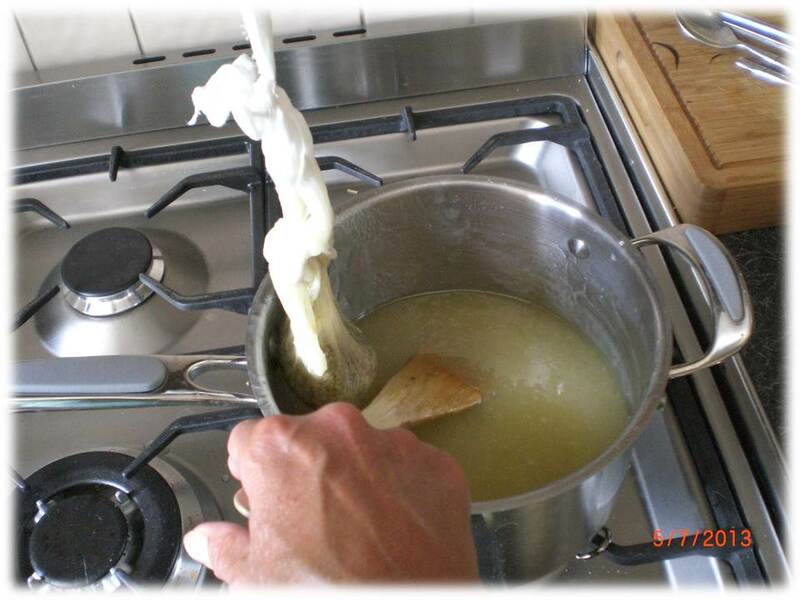 Squeeze out the gelatine leaves to get rid of an excess water and add them to the mixture. 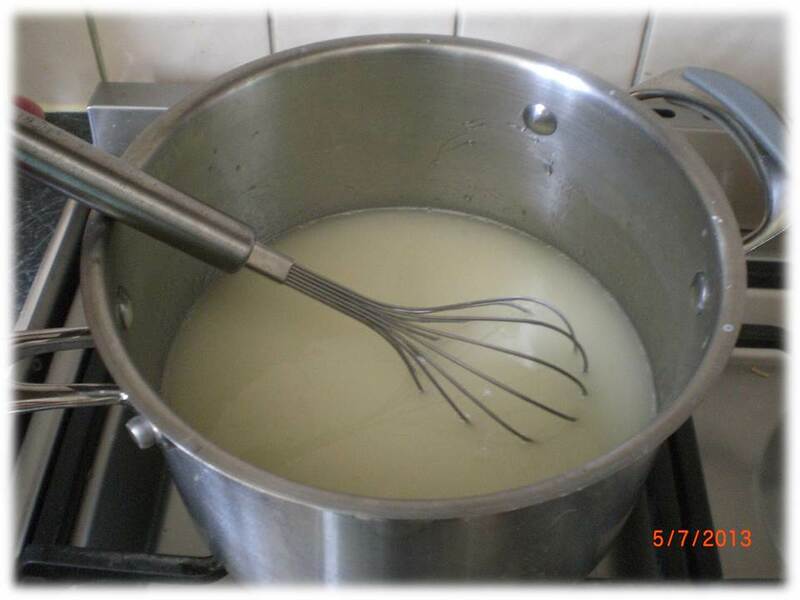 Gently stir with a whisk until the gelatine has dissolved. Slowly bring the mixture to the boil and simmer for 10 minutes or so. Keep stirring so the mixture doesn’t stick to the pan. 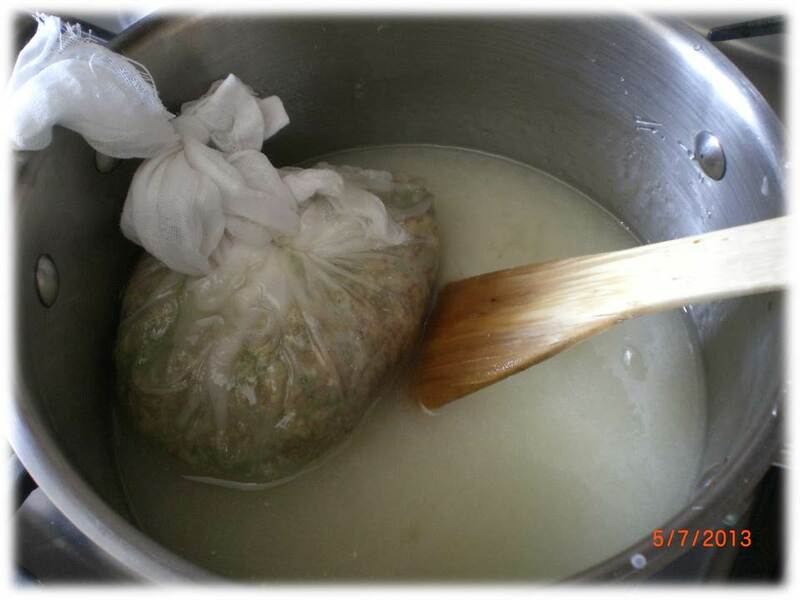 Hang the muslin bag of elderflowers in the mixture and simmer for another 15 minutes or so, again stirring continuously. 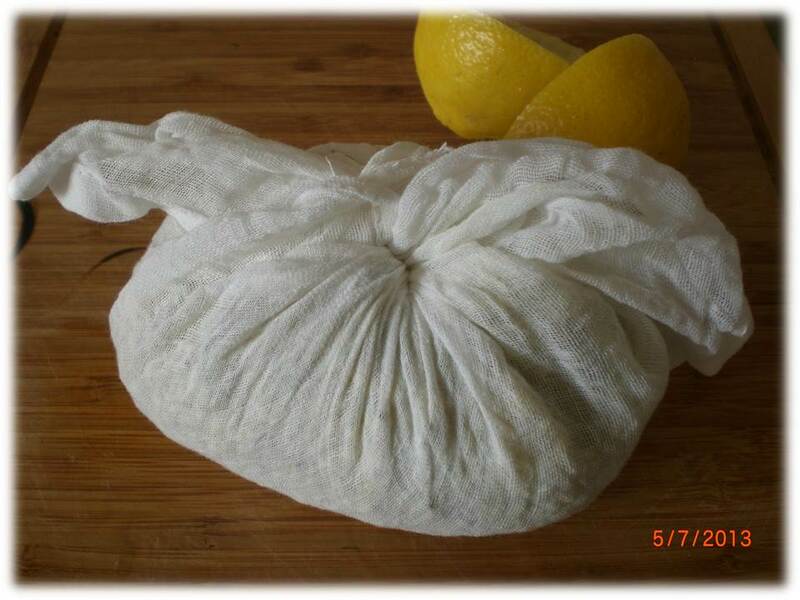 From time to time, give the bag a squeeze with a wooden spoon to release more of the elderflower fragrance. Once the mixture becomes gloopy leave it to cool. Mix the rest of the cornflour with the icing sugar. Line a 8 inch baking tray with parchment paper and coat with some of the cornflour and icing sugar. 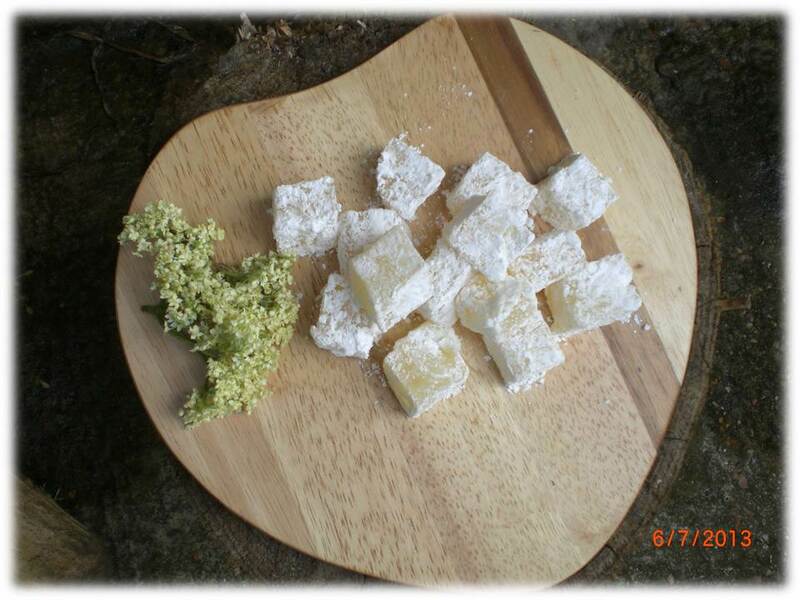 Take the elderflowers out of the mixture and slowly pour the mixture into the baking tray. Leave in a cool place for a couple of hours and then transfer to the fridge for a few hours. Cut the set mixture into cubes and dust with the cornflour and icing sugar.